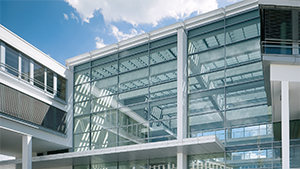 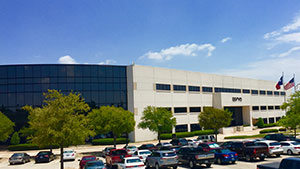 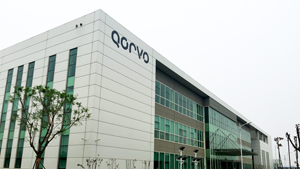 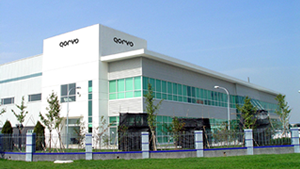 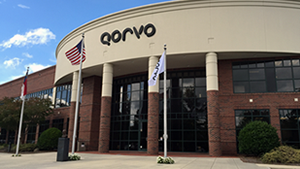 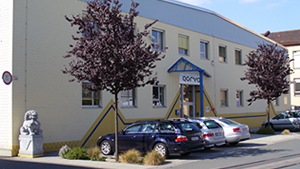 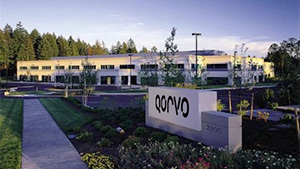 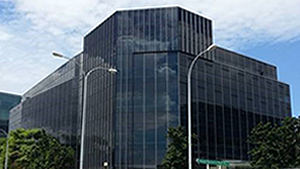 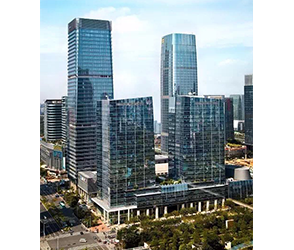 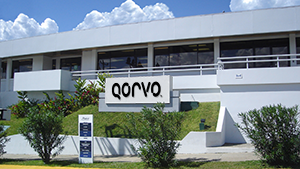 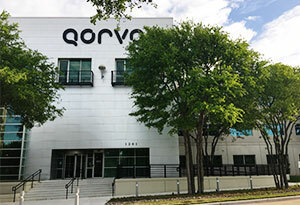 Qorvo has a widespread global presence, with engineering and manufacturing facilities located in North America, Europe and Asia. 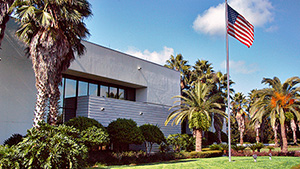 We also have a global sales and engineering support network that can serve your needs from anywhere on the planet. 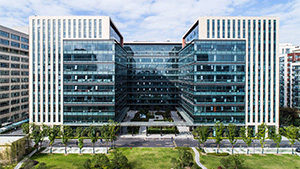 See below for the addresses of our global locations or view them on a map.